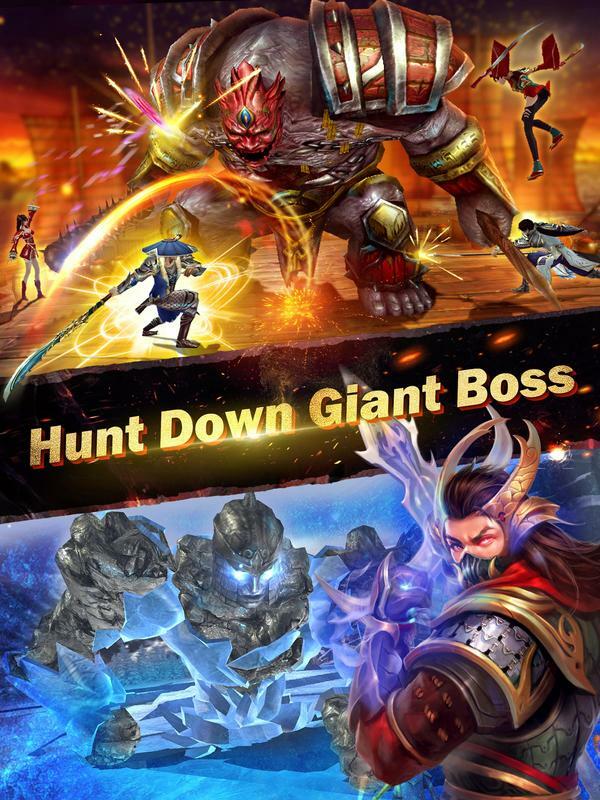 Brand new 3D ARPG game Dynasty Legends is coming! One versus Thousands, super immersive battle experience. 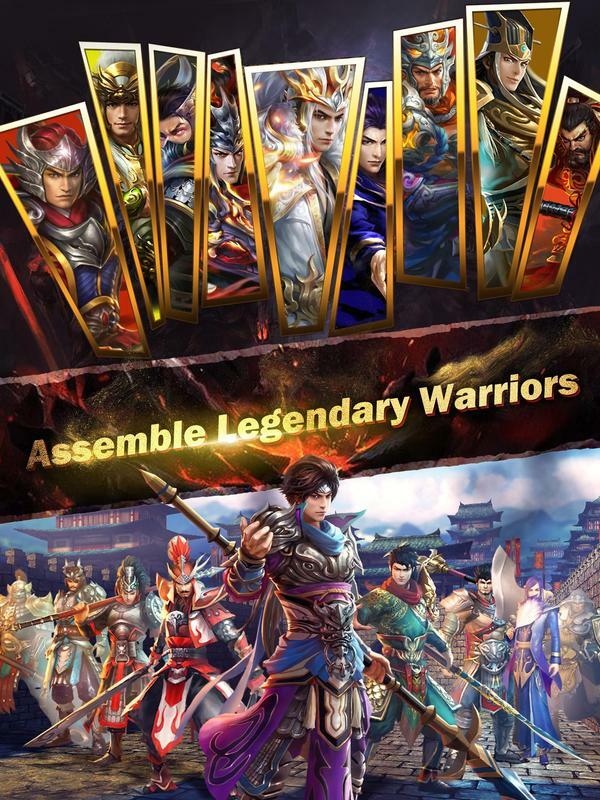 Dynasty Legends is a revolutionary Action RPG mobile game. 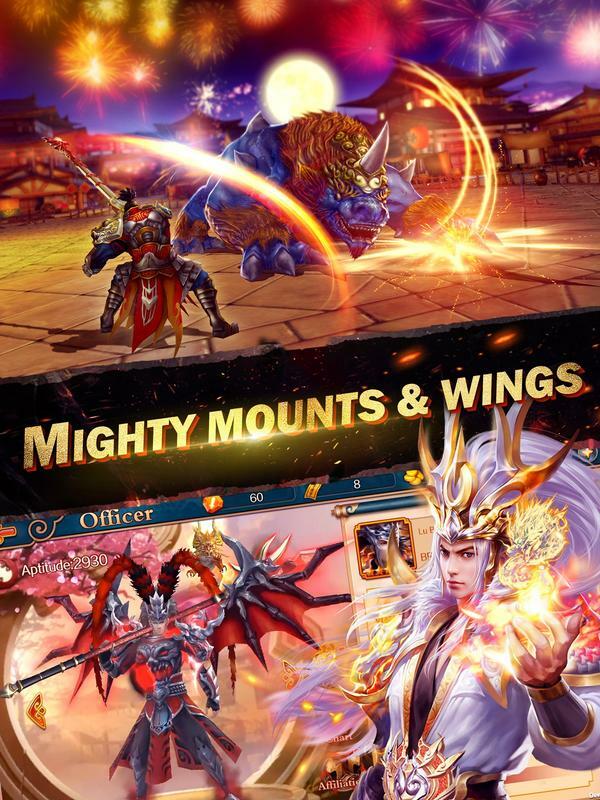 You can experience the most exciting battles and stunning visuals on your phone. 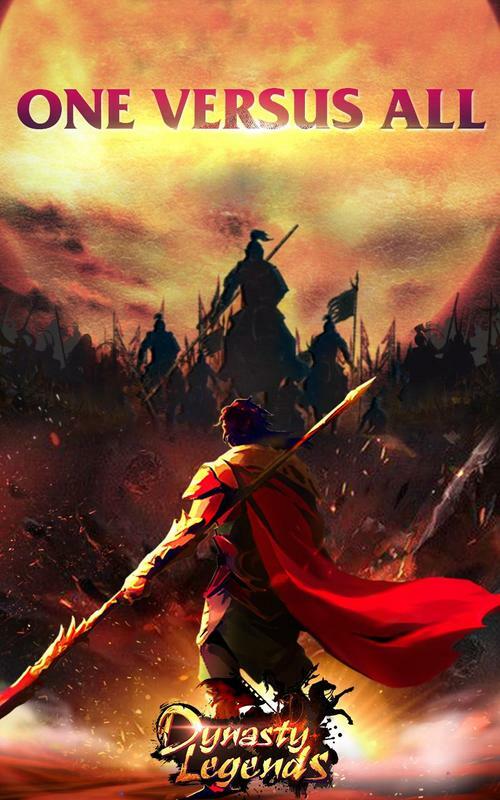 The world is in the flame of war. People are crying for a HERO to save them, and you’re ready for it. 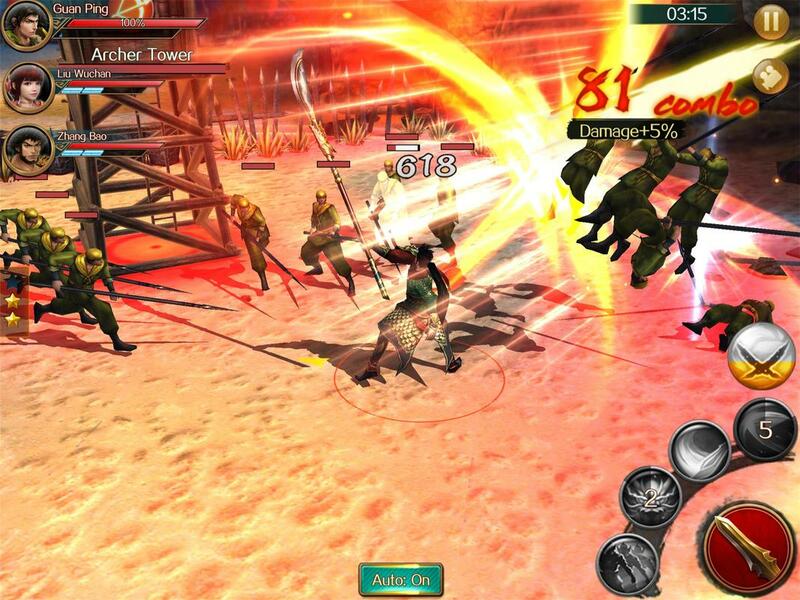 Hack & slash to crush thousands of enemies in a single fight. Your time has come! One Versus All! Smash your enemies like mowing grass on your mobile phone. 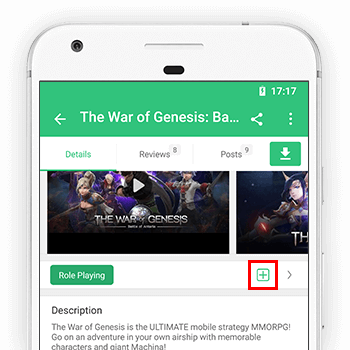 Fast battle pace, control your heroes to cast their unique skills. 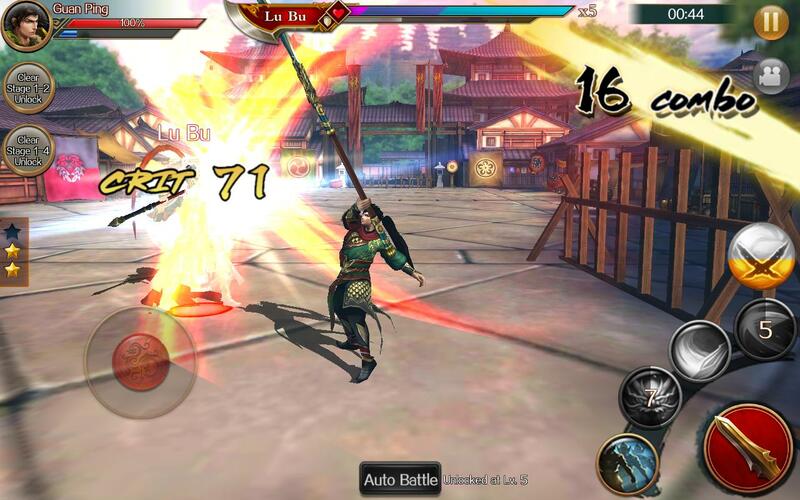 Wipe out thousands of enemies with a single hit! 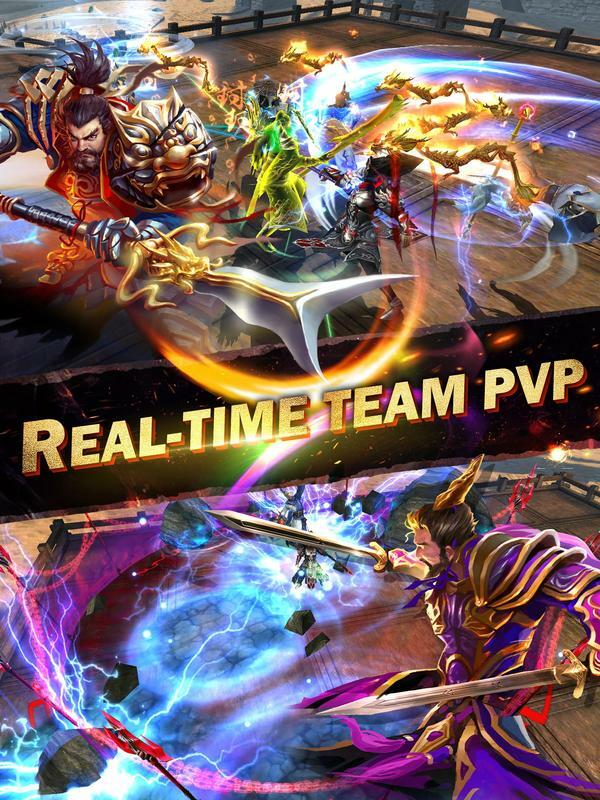 Real-time Co-op and PVP, intense battles. Evade, block and counter attack. Your enemies & allies are all over the world. Can you be the hero of all heroes? Giant Boss fight. Hunt them down with your outstanding control! No one can hold you back even the demons! 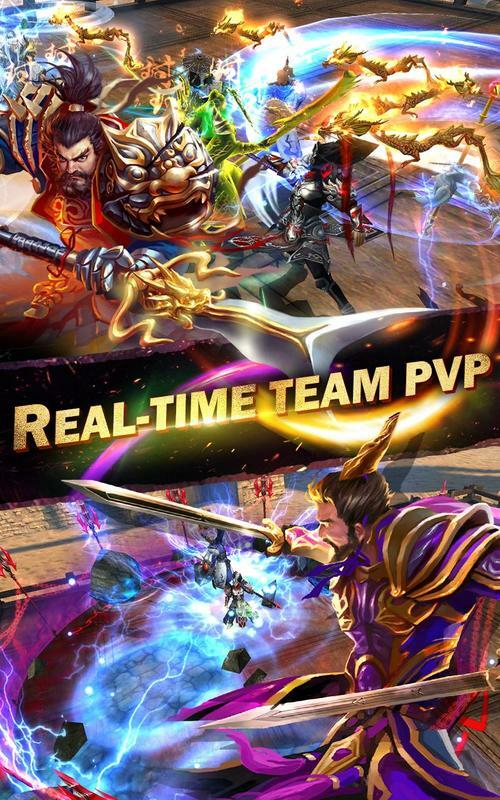 9V9 real-time PVP, fight alongside your friends and dominate the arena. 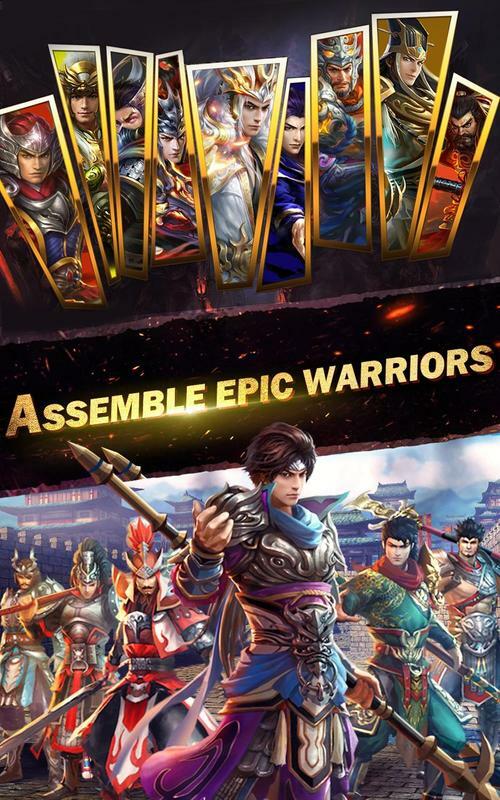 More than 50 heroes from ancient battlefields are waiting for your command. Every hero has their own way to fight, choose wisely! 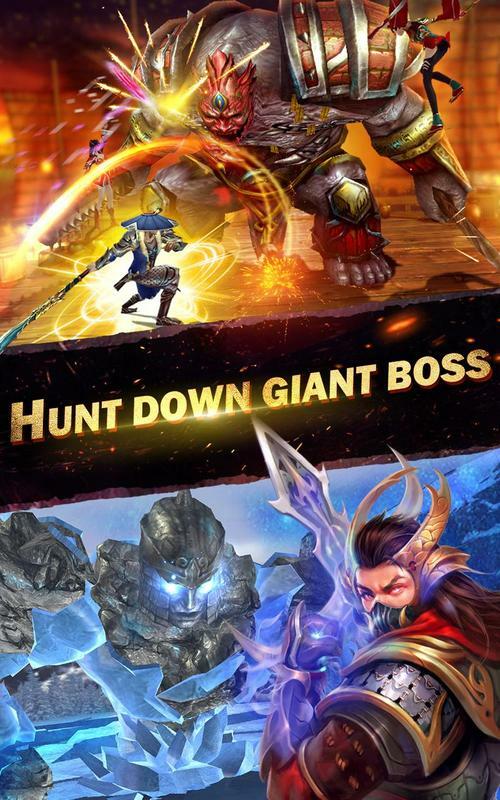 Hero awakening mode, transform into God or Devil, unleash infinite power! Designed for mobile phones. Smooth control, realistic hit reactions, stunning visual effects and high quality 3D graphics. 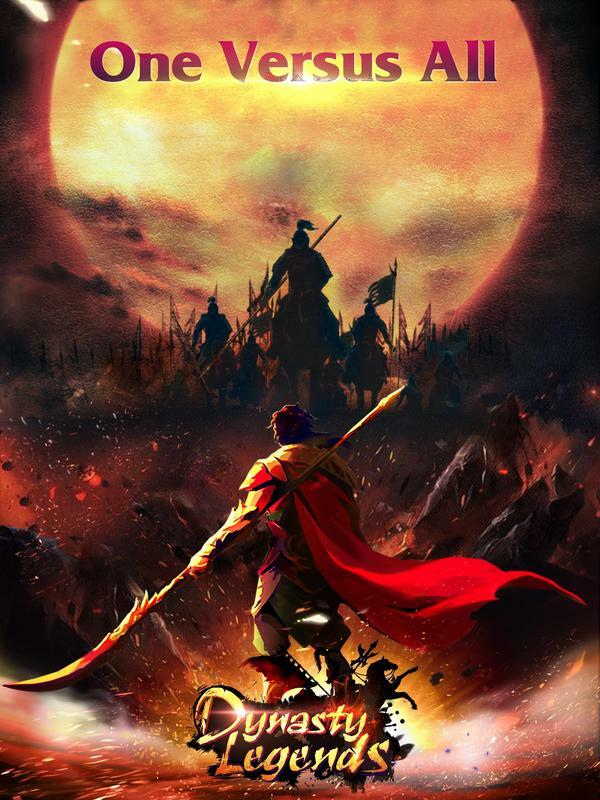 It will take you back to the real ancient battlefield. Exquisite costumes and gorgeous wings for every hero. You’re not only the strongest but also the coolest. They are your most loyal buddies and powerful fighting partners. 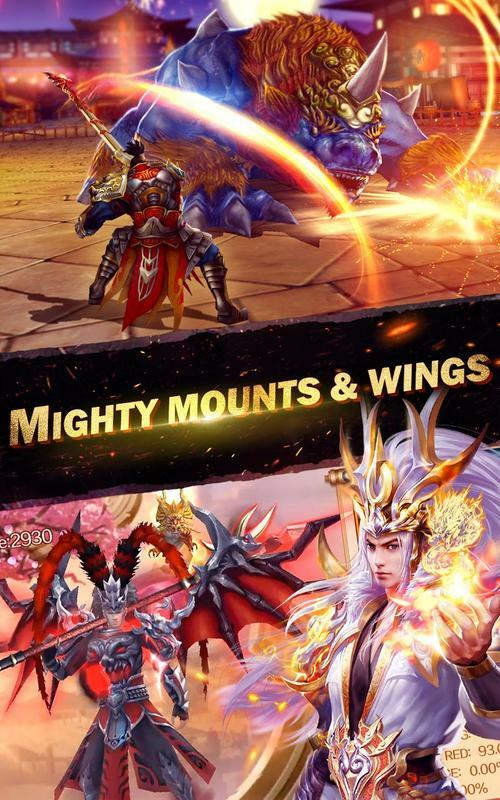 The mighty mounts are ready to fight alongside you. Follow us on Facebook to get latest news and update.